beautiful. 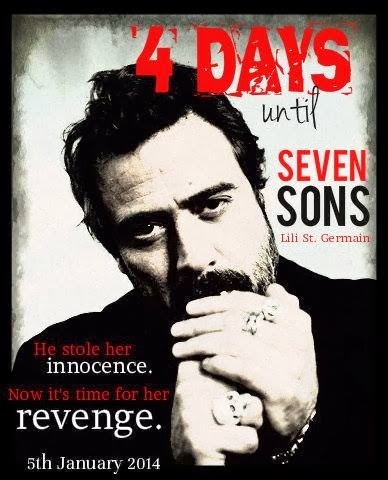 How will he manage to save the one woman he loves? Lily White is a dark writer who likes to dabble on the taboo side of eroticism. Most of the time she can be found wandering around aimlessly while her mind is stuck in some twisted power play between two characters in her head. You may recognize her in public by the confused expression, random mumbling, and occasional giggle while thinking up a scene. Lily’s favorite things in life are reading, thinking about reading, buying books for reading….and writing. Her other secret pleasure is meeting with her plot editor in public to discuss her books and watching the shocked expressions of the people around her that don’t realize she’s talking about a book. When Lily is not reading, writing, wandering or freaking out innocent bystanders, she’s sleeping. Six years ago… Elliot’s world changed forever. He couldn’t walk away from the girl who was at death’s door, the girl who was being pursued mercilessly by the men who’d failed to finish the job they started when they attacked her and left her for dead. The Gypsy Brothers. He stole away with her, into the night, throwing away a promising career in the LAPD in the process. He never once regretted the things he did to protect her, to give her a second chance at life. He loved her even as she consumed his universe. He drove away, and went back to where it all started. Venice Beach. The place where dreams are broken, the place where power is measured in drops of blood. He swore he’d avenge her past, but life had other plans. Because nothing lasts forever … not even ink. And the best part – they contain controlling alphas, feisty females and story lines that will have you holding your breath. But I don’t care. It will be worth every lick of the devil’s flames on my guilty flesh to destroy Dornan Ross. I rock on his lap, his erection already growing just from me straddling him. With my black funeral dress hitched up around my thighs, there is only a thin scrap of black lace and Dornan’s black pants separating us. He opens his eyes, and I sense he is surprised at the tender way I am touching him. In a way, so am I. But his sorrow, his devastation… it’s better than if I had tied him up and made him bleed for me. 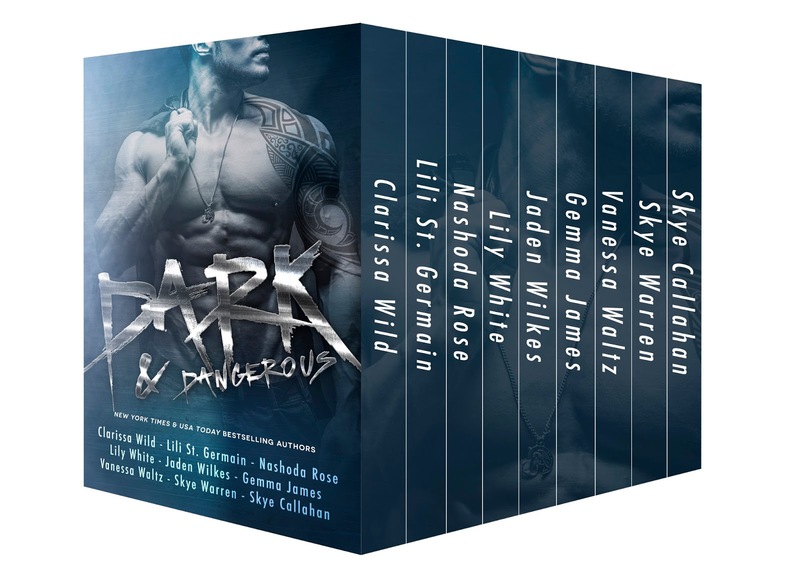 Lili writes dark erotica and NA. 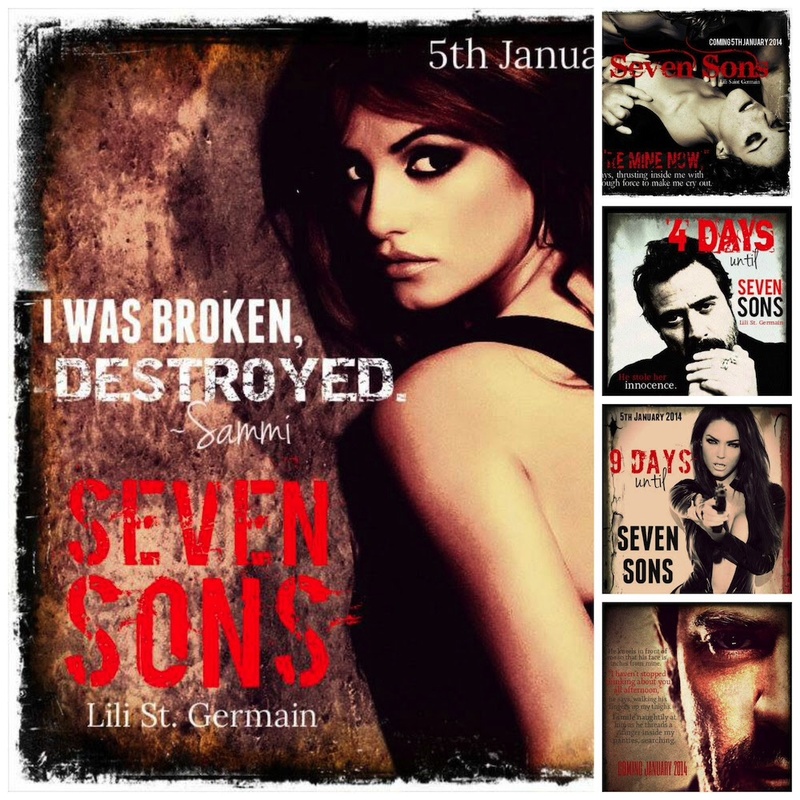 Her debut serial novel, Seven Sons, is due to be released in early 2014, with the following books in the series to be released in quick succession. Lili quit corporate life to focus on writing and so far is loving every minute of it. Her other loves in life include her gorgeous husband, good coffee, hanging at the beach and running. She loves to read almost as much as she loves to write.